Lexmark printer cartridges, Lexmark ink cartridges and Lexmark toner cartridges for Lexmark machines are offered byBrownBagTech.com . 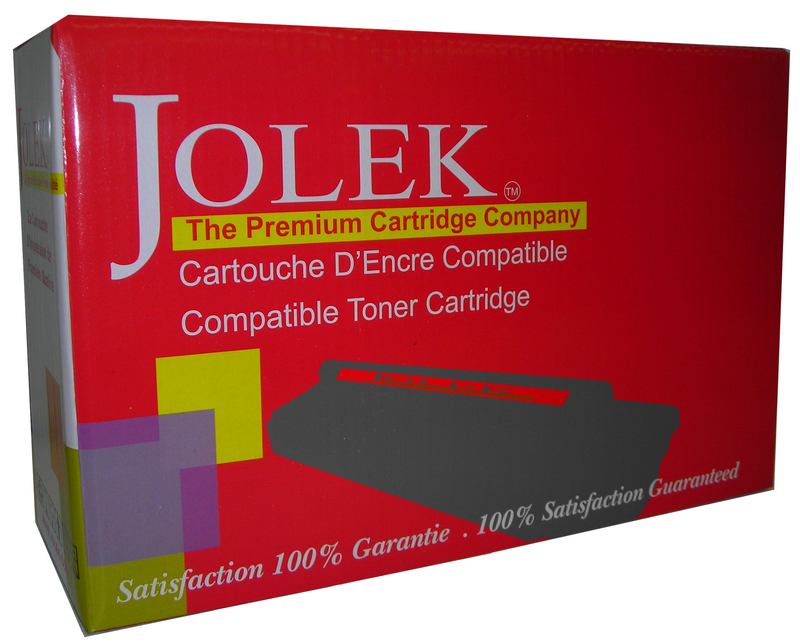 Lexmark toner replacement cartridges from BrownBagTech.com are a genuine cost effect replacement cartridge for your Lexmark printer, Lexmark multi function machines and Lexmark faxes. 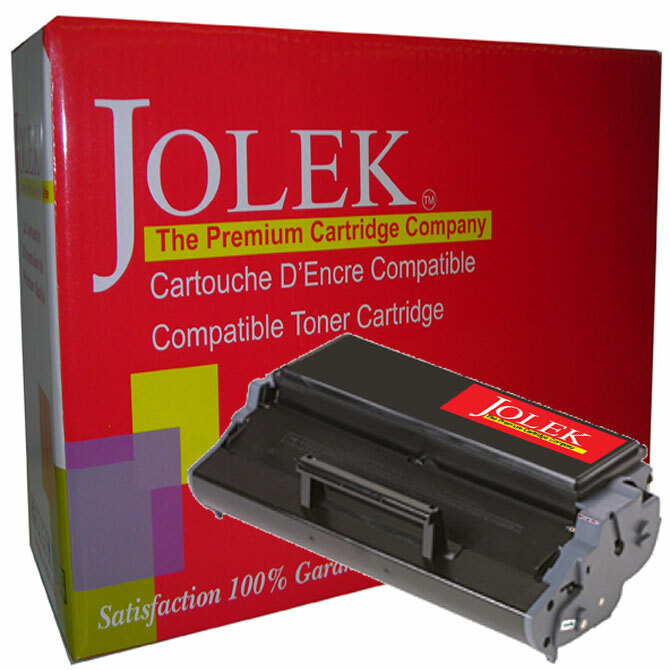 All of our Lexmark toner cartridges are re-manufactured to closely match OEM specifications or exceed Lexmark original manufactured supplies output page performance allowable by after market chip technology.